Reach customers most likely to buy. 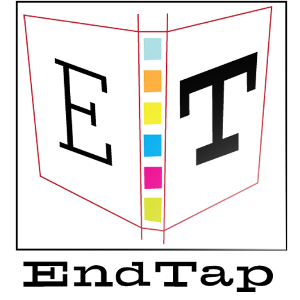 EndTap is a tool that provides publishers and authors an easy way to merchandise their ebooks. insert in your ebooks that points to an instant store landing page, offering the next great read for your customer to buy. Tap the logo to buy now.